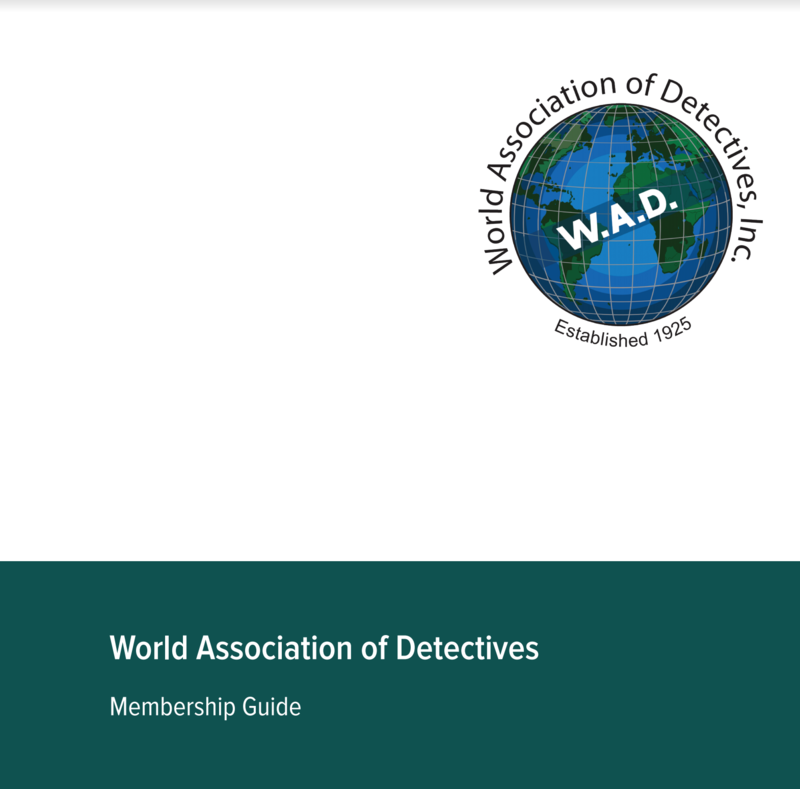 The purpose of the World Association of Detectives is to promote and maintain the highest ethical practices in our profession and to foster and perpetuate a spirit of cooperation among our members and allied organizations. We endeavor to further and to establish a mutual feeling of trust, goodwill and friendship. The W.A.D. is an outstanding and leading international organization whose members are the leaders of their profession in their respective communities and countries. Millions of dollars in exchange work is referred annually! Receipt of on-going requests for work all over the world through postings on our 'WADmembers' list-serve. Annual conferences and mid-term meetings held in prominent cities throughout the world to achieve educational and networking objectives. The publication, W.A.D. Beyond Global. Online Membership Directory containing details of nearly a 1000 members serving more than 75 countries. Listing of your name, company name, contact information and type of work handled on our online Member Directory. By-Laws and a Code of Ethics that all members comply to. Ability to vote on matters relating to the Association and your industry. Networking, friendships and contacts with members world-wide. Ability to keep unethical individuals out of your association. Annual Conferences, including seminars are held with educational intent and professional objectives. The association merits its existence only so far as it can set higher standards, elevate the business or the profession and help enlighten individual members in better approaches and techniques in their efforts. Annually, conferences and seminars have been held in prominent cities throughout the world. Mid-Term Meetings are also held annually around the world. Worldwide networking and contacts are of great value. The association publishes the W.A.D. Beyond Global Journal which contains articles of interest to the membership. Activities and advice on matters of legislation and other important topics are often outlined in the publication. A Membership Directory together with Bylaws and Code of Ethics, plus a Personalized Membership Plaque , will be distributed to each Regular, active member. A network of widespread membership in over 75 countries around the world offers prompt reciprocity of the highest order. You will also participate in an active list serve with hundreds of professionals internationally. The Online W.A.D. Member Directory is accessible to all members and the thousands of annual website visitors. Your name, company, contact information and service specialties listed in the online Member Directory. Millions of dollars in exchange work is referred annually between W.A.D. members. WAD makes every effort to ensure all members are properly licensed and insured, where required. WAD is not a regulatory agency. Every member is approved by the Executive Committee after notice to the membership. Members are required to validate their credentials annually upon membership renewal. 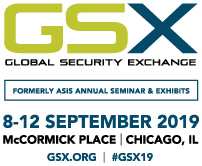 When utilizing another member, members are encouraged to do their own due diligence when contracting any Investigative or Security Professional. Twice annually, WAD will publish in this guide all WAD members that are active, as a reference only. WAD disclaims any liability for any damages incurred in the contracting of investigative or security services of its independent members.